The two models in this 2018 Honda Civic vs 2018 Toyota Camry comparison are not exactly equivalent. 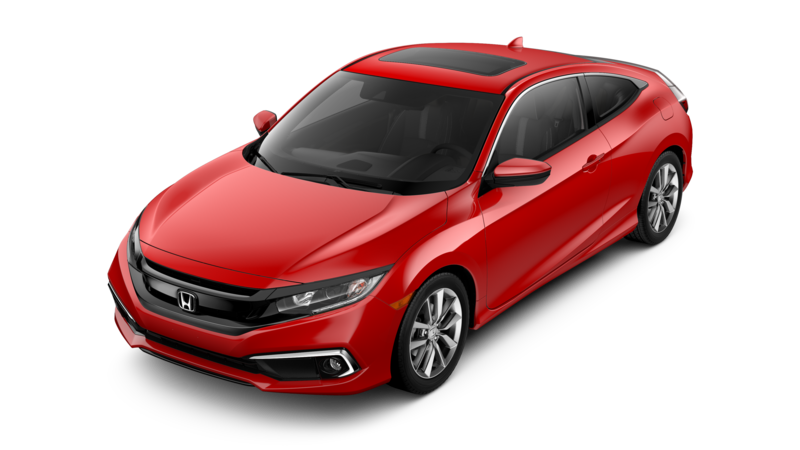 The 2018 Honda Civic sedan is a compact vehicle that is designed to deliver practical and maneuverable dimensions for the daily commute or other driving needs. The 2018 Toyota Camry, on the other hand, is a midsize sedan. In this comparison, we are going to look more carefully at the base models of these two vehicles. 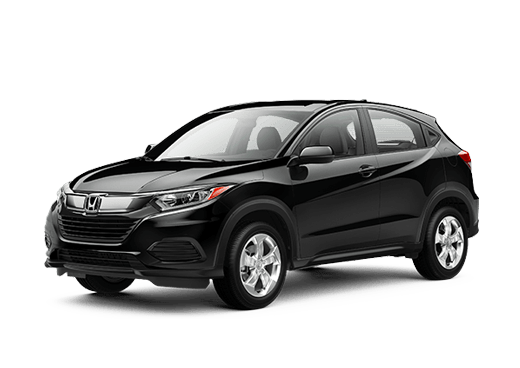 The 2018 Honda Civic is a lighter vehicle, and it has a less powerful engine than the 2018 Toyota Camry. 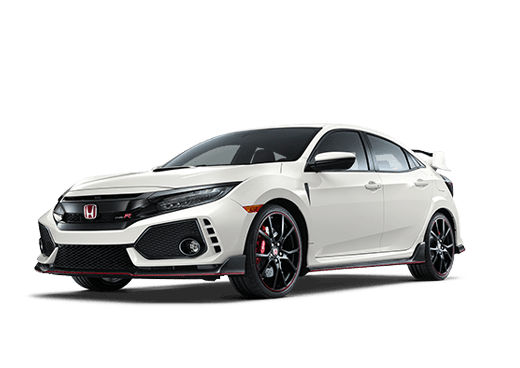 Even though the 2018 Civic Sedan LX has a standard engine that has less horsepower and torque than the Toyota vehicle, its 158 horsepower and 138 pound-feet of torque is still more than enough to allow the 2018 Honda Civic to get drivers from place to place. 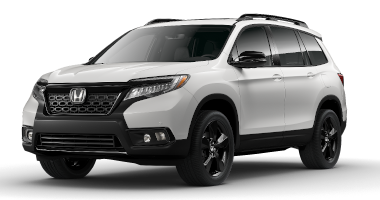 In addition, this Honda sedan can do the job for almost $5,000 less than its Toyota rival. 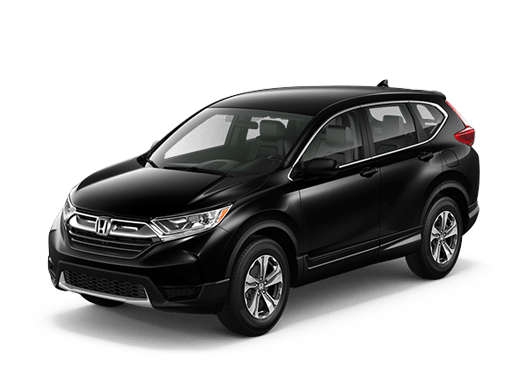 In theory, the Honda is the smaller vehicle in this 2018 Honda Civic vs 2018 Toyota Camry comparison, but there are places where the Honda compact sedan actually offers more space than the Toyota midsize sedan. The 2018 Honda Civic LX sedan has 15.1 cubic feet of cargo space in the trunk, while the 2018 Toyota Camry L offers just 14.1 cubic feet. 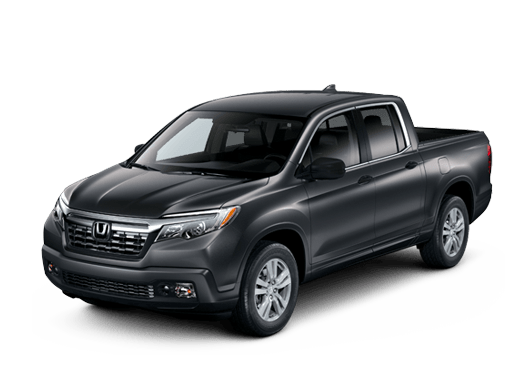 This means that even though the 2018 Civic is classified as a smaller vehicle can actually hold more luggage and supplies in the rear than the Toyota. Another advantage that the 2018 Honda Civic LX sedan brings to the road is a 3-year, 36,000-mile Limited Vehicle Warranty. 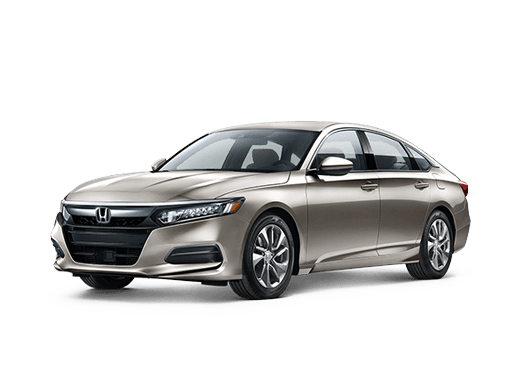 This covers the new Honda for an entire year longer than the Limited Vehicle Warranty on the 2018 Toyota Camry L. Even though it is just the base trim, the 2018 Honda Civic LX is also available with the Honda Sensing suite of driver assistance safety features, which are designed to help drivers stay aware of changing traffic conditions. To learn more about the 2018 Honda Civic in the Oklahoma City OK area, contact a member of the Battison Honda sales team today.